Maven - How to host Maven Artifacts without a Repository Manager? 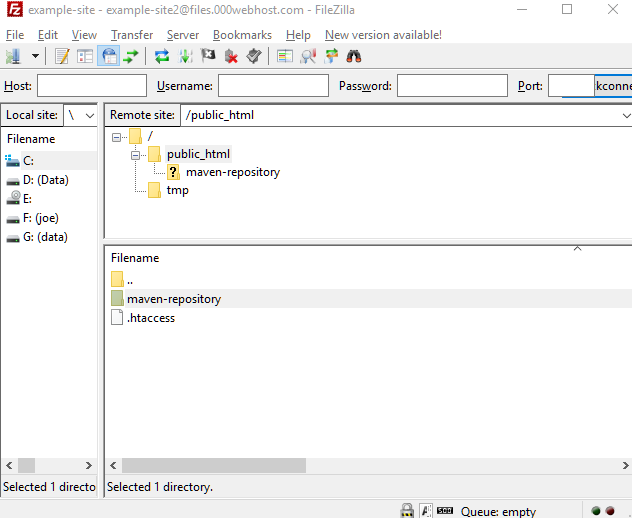 This tutorial shows how to host maven projects on a remote server without using a full-fledged repository manager. 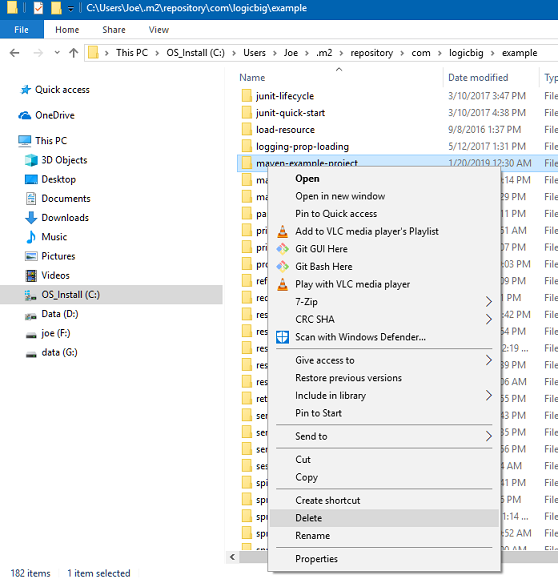 This can be useful if you quickly want to share your artifacts among different computers or developers. You need to have a web hosting plan which supports FTP as well. We are going to use Maven Wagon Plugin which is used to transport Maven's artifacts. It supports FTP as well. We created our maven-repository under public_html so that it can be accessed via HTTP by the clients who want to import dependencies from here. Let's create a maven project. As seen above we added the extension wagon-ftp which is used for transporting the artifacts. A maven extension is a way to add libraries to maven core classloader (this is different than plugin classloaders). In above pom we also specified our remote maven repository location under repository of distributionManagement. 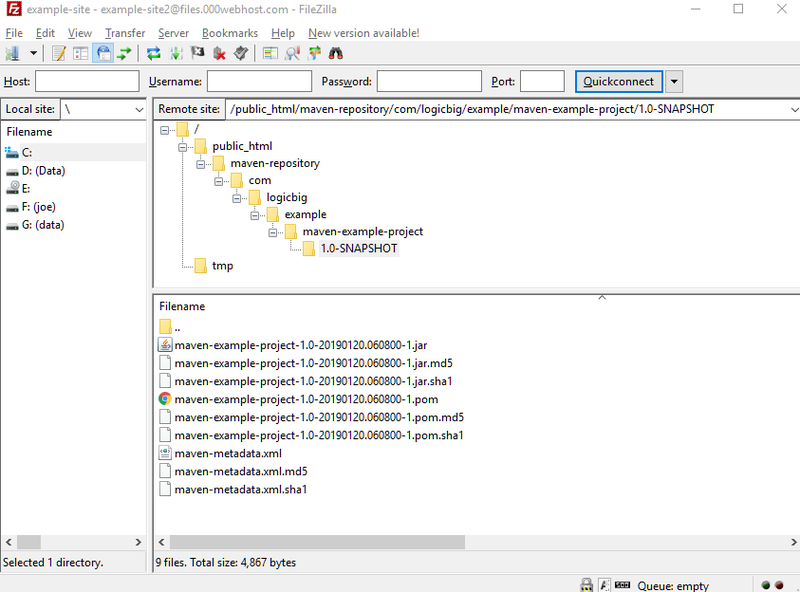 Distribution management manages the distribution of the artifacts and other supporting files generated throughout the build process. Above settings and the repository specified in our pom.xml are linked via 'id' (i.e. my-example-site-ftp). We have successfully uploaded our artifacts via FTP. Let's see how to use our remote repository to resolve dependencies in an example client project. If you are using the same computer then you have to delete the local .m2 cache of our above project (created by mvn deploy) otherwise maven will resolve dependency locally instead of fetching that from the remote server. Let's create our client project. The dependencies are downloaded only at the first access and kept in .m2 cache. We can also make our repository private by making our maven-repository folder .htaccess password protected (as described here). This applies to the HTTP access by the client. In that case we need to specify the related username/password for the client project (in repository section or by adding that in settings.xml). 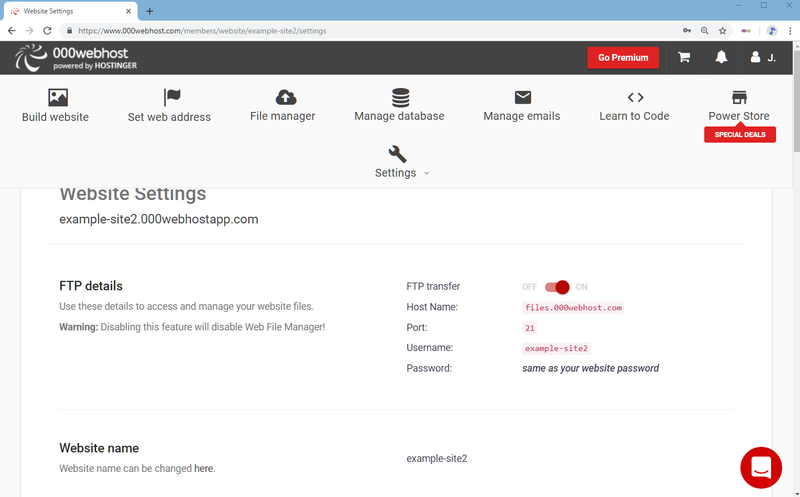 Note that above hosting account was created only for demo purpose and has been deleted afterwards.